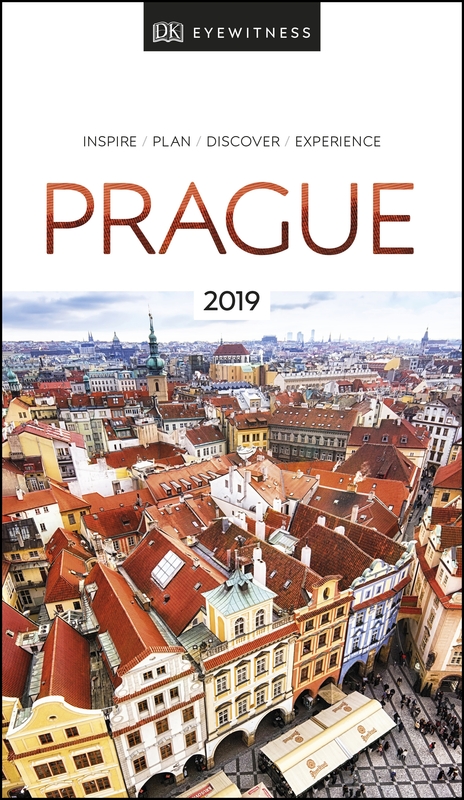 Find your corner of Prague with this essential travel guide to this beautiful city, designed to help you create your own unique trip and to transport you to Prague before you've even packed your case - cross the iconic Charles Bridge, amble around the Old Town or simply enjoy the world-famous Czech beer. The DK Eyewitness Guide to Prague covers the must-see sights and the hidden corners, so you won't miss a thing. - Reasons to love Prague: cosy pubs, beautifully preserved squares and Art Nouveau architecture - what will yours be? DK Eyewitness Travel Guide Prague is a detailed, easy-to-use guide designed to help you create your own unique trip. Planning a shorter break? Try our DK Eyewitness Top 10 Prague.